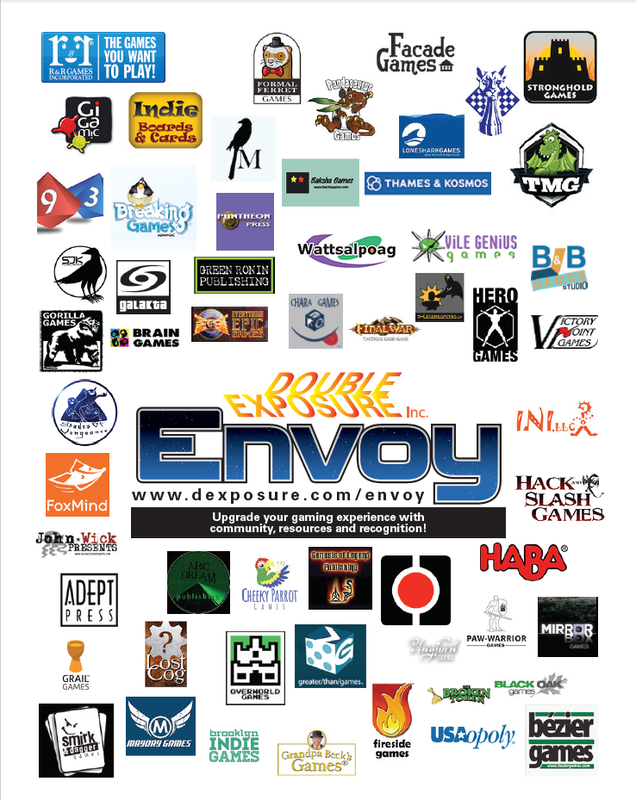 Cleveland ConCoction would like to thank Envoy for being a sponsor for 2018. their generous donation of game for the Play to Win event. Cleveland ConCoction would also like to thank SkullSplitter Dice for helping sponsor this year! For the best D&D dice, check out SkullSplitter Dice!